10 tips to avoid being robbed when using an ATM machine, a must see! In recent times, residents are being robbed by armed gangs who swooped on them as soon as they withdraw cash from ATM in the city. While some have lost cash, some have been shot and have died. 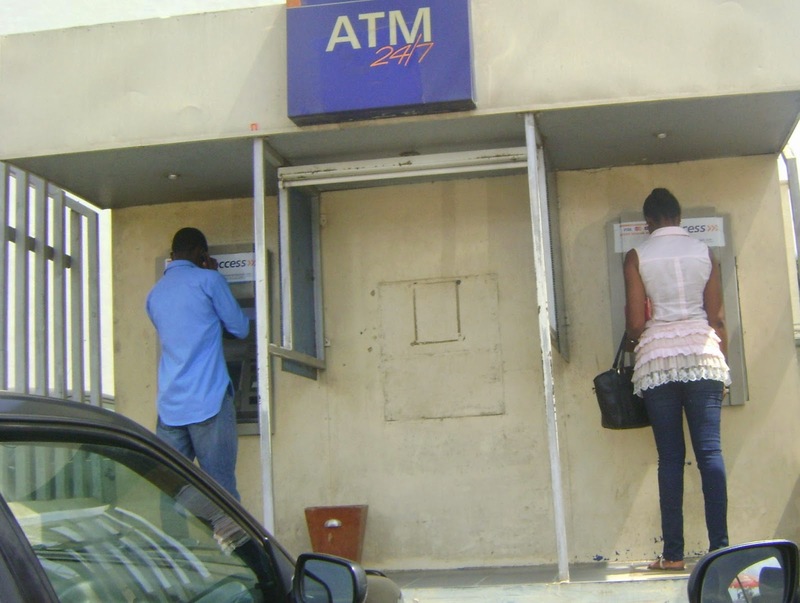 How can you avoid being a victim of violent ATM robbers? 3.Do not use an ATM that appears unusual looking or offers options with which you are not familiar or comfortable. 6.Never count cash at the machine or in public. Wait until you are in your car or a secure place.